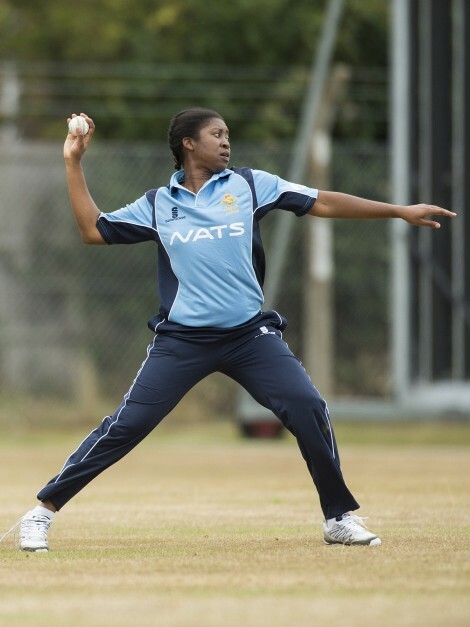 NATS Defence has announced its sponsorship of the Royal Air Force Cricket Association Ladies Team as they head to battle for victory in their first ever international tour later this year. The International Defence Cricket Challenge (IDCC) will see the RAF players compete against women’s teams of the British Army, Royal New Zealand Air Force, Australian Army, Royal Australian Air Force and Royal Australian Navy from 16-29 November in Canberra, Australia. Each team will play the other twice, with the four top-scoring teams playing in the semi-finals and the two top-scoring teams battling in the final match. As the Ashes are in full swing for the England team, the RAF Ladies Team have been gearing up for their own competition by competing in a number of games against the British Army and Royal Navy sporting their new kit at Vines Lane, Uxbridge. NATS has been a strong supporter of the RAF ladies cricket team for a number of years. 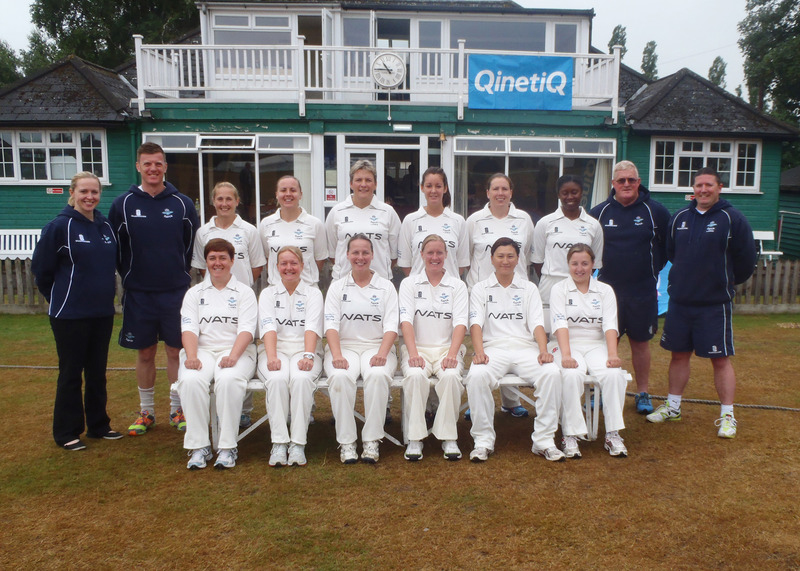 Alison Russell Brookes, tour manager of the RAF ladies cricket team, said: “It is fantastic that NATS have chosen to extend their well-established support to the RAF Ladies Cricket Team by providing financial support to us to participate in the International Defence Cricket Challenge (IDCC) 2015. A small Ladies Squad accompanied the RAF Men’s tour to Australia in 2002, but this is the first full, independent tour the ladies will have ever undertaken.